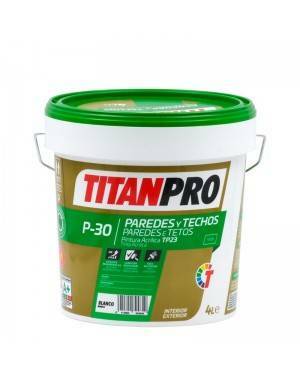 Interior and exterior plastic paint for decoration and protection of facades and mortar monolayer. Unalterable whiteness. High covering power Breathable Raincoat. Good resistance to the weather. With anti-mold preservative. 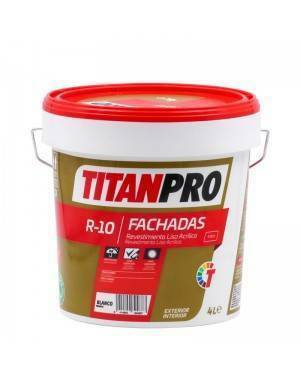 Interior-exterior acrylic paint for decoration of walls and ceilings. Breathable, not altering the permeability of the substrate and allowing the free passage of water vapor. Great whiteness and covering power. With anti-mold preservative film. Painting for interiors and exteriors for decoration and protection of facades and mortar monolayer. Unalterable whiteness with high covering power. Waterproof, breathable. Good resistance to the weather. With anti-mold preservative. Protection of demanding climates. 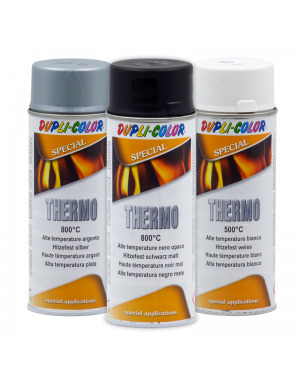 Special paint for painting objects exposed to high temperatures. Available in various colors and varnish. 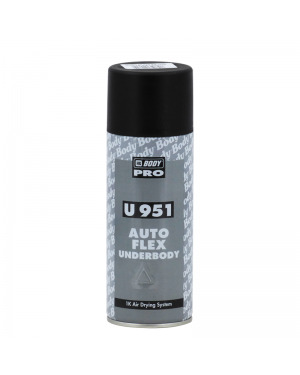 Suitable for painting exhaust motorcycles and automobiles, but also of stovepipes, coatings barbecues and more. Applicable on metal, wrought iron, aluminum. Also suitable as paint to protect the engine. Sound insulation and rubber-based sealant. Suitable for use in internal and external parts of the bottom of the car, with high stability during aging. 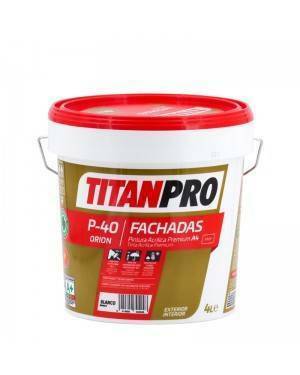 Provides protection against scratches and stone chipping (chip protection) it is elastic and can be painted wet on wet with synthetic paints or with a single layer of color. Liquid Vinyl Dip Spray Full color SOLIDOS Mate. The liquid vinyl is an elastic rubber layer that protects, decorate and personalize. Full Dip is a removable paint, so when you want to take it off and go. Do not worry because when removing the sheet or original painting is completely intact. High gloss acrylic painting of two components, very opaque, and non-yellowing. For the manufacture, industry and vehicle bodies. Used whenever optimal protection required. Available in almost all RAL colors (including metallic) and NCS. It includes catalyst. Matte opaque acrylic enamel solvent, very good coverage and easy to apply, coverable with paint bilayer. Available in all RAL colors, including metallic. 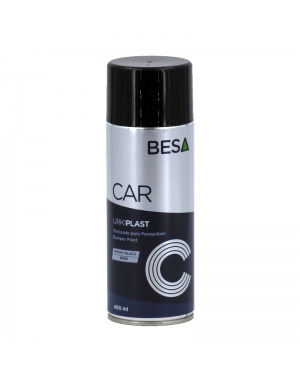 Meant for body repair and construction (cabins, cars, etc). It can be oven dried at room temperature. matt acrylic painting of two components, very opaque, and non-yellowing. 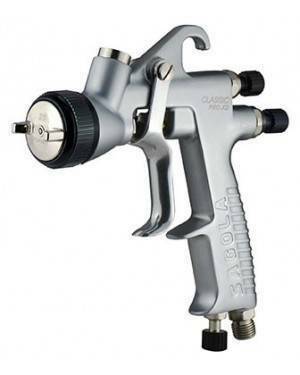 For the manufacture, industry and vehicle bodies. Used whenever optimal protection required. 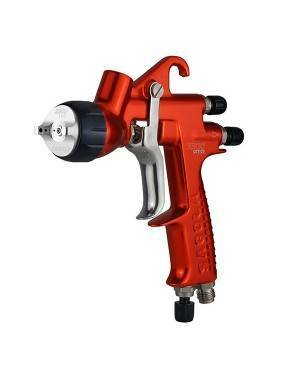 Available in almost every color of the RAL (including metallized) and NCS. It includes catalyst. The new 4600 Xtrem is launched with the highest quality manufacturing SAGOLA premises, competitiveness in price, always maintaining an exquisite service and offering the maximum guarantee (3 years). All this with strict compliance with the most stringent manufacturing regulations and solvent emissions, with its Xtreme and Xtreme HVLP systems. The New 3300 GTO CAR is launched with the highest quality manufacturing SAGOLA, price competitiveness, always maintaining an exquisite service and offering the maximum guarantee (3 years). All this with strict compliance with the most stringent manufacturing regulations and solvent emissions, with its TECH and HVLP systems. The New 3300 GTO is launched with the highest quality manufacturing SAGOLA, price competitiveness, always maintaining an exquisite service and offering the maximum guarantee (3 years). All this with strict compliance with the most stringent manufacturing regulations and solvent emissions, with its TECH and HVLP systems. 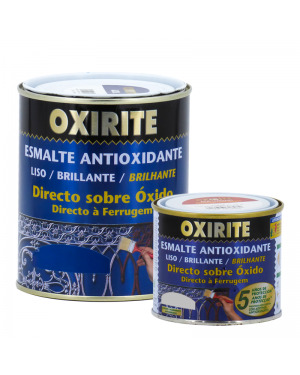 Is Oxiriteantirust paintapplied directly to the surfaces of iron or steel, whether new or oxidized, without using any previous priming. 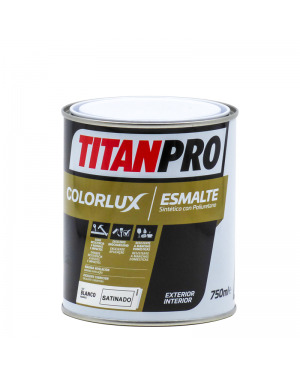 It provides excellent corrosion protection and an attractive bright smooth finish in various colors. For indoor or outdoor. 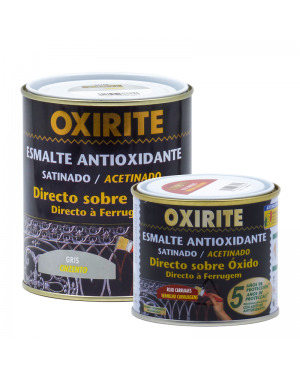 Is Oxiriteantirust paintDirect application on the surfaces of iron or steel, whether new or oxidized, without using any previous priming. 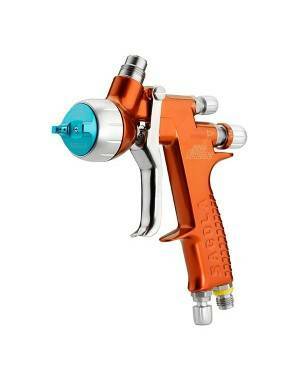 It provides excellent corrosion protection and an attractive satin finish. Indoor or outdoor. 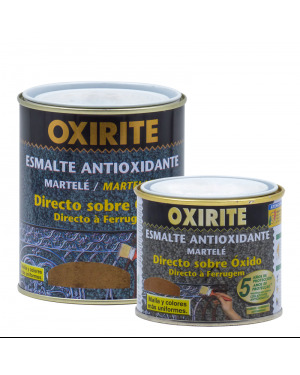 Is Oxiriteantirust paintDirect application on the surfaces of iron or steel, whether new or oxidized, without using any previous priming. It provides excellent corrosion protection and an attractive I hammered finish . Indoor or outdoor. 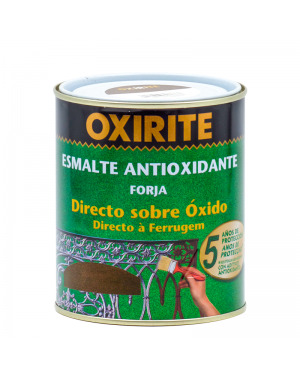 Is Oxiriteantirust paintapplied directly to the surfaces of iron or steel, whether new or oxidized, without using any previous priming. 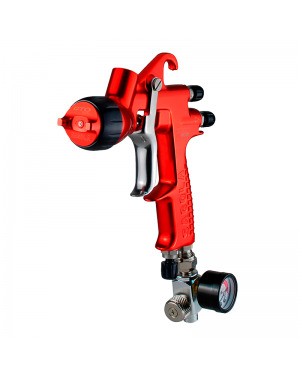 It provides excellent corrosion protection and an attractive Finish forging. For indoor or outdoor.